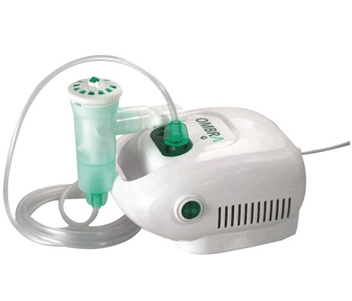 Monaghan’s Ombra 120V Table Top Nebulizer Compressor System reduces potentially harmful emissions for safer home and hospital environments. It is patient friendly, custom designed compressors for home or on-the-go. It includes two AeroEclipse XL BAN, 5 replacement air filters and owners manual. 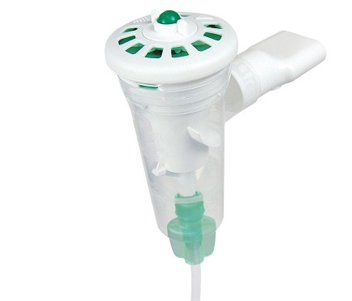 The breath-actuation results in a greater inhaled drug mass and less medication waste.